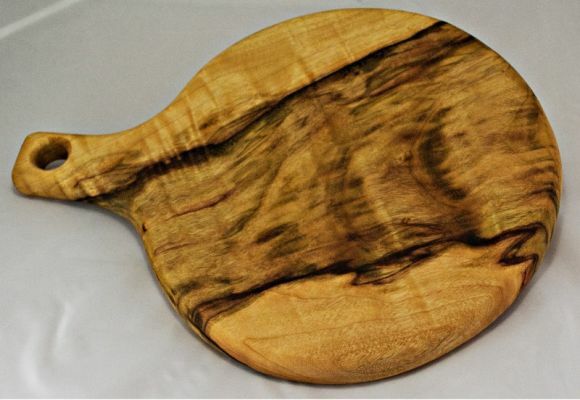 Camphor Laurel cutting boards, grazing platters and cross cut boards. 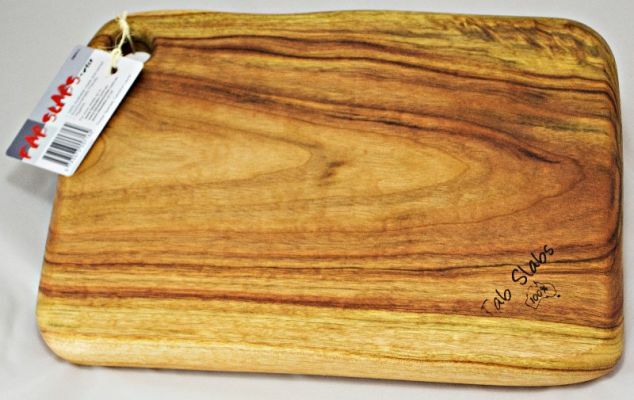 Naturally and permanently antibacterial and 100% Australian Made. 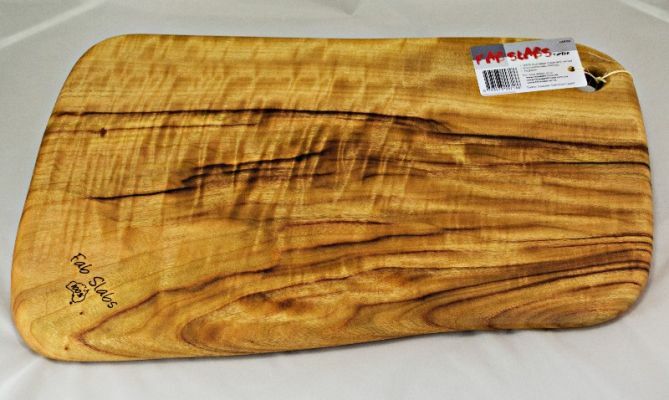 Made from one solid slab of timber, easy on knives and eco friendly.